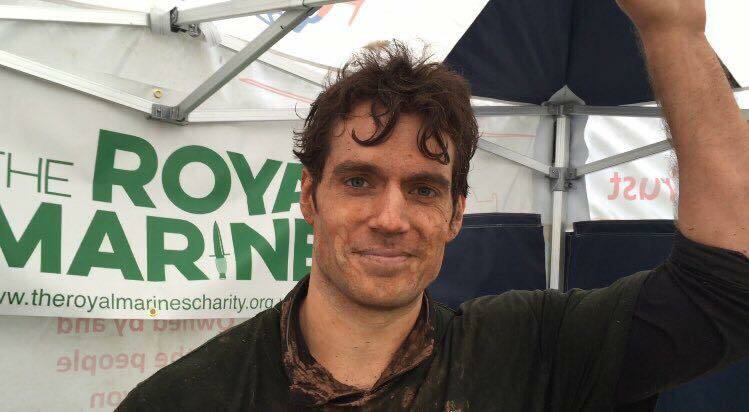 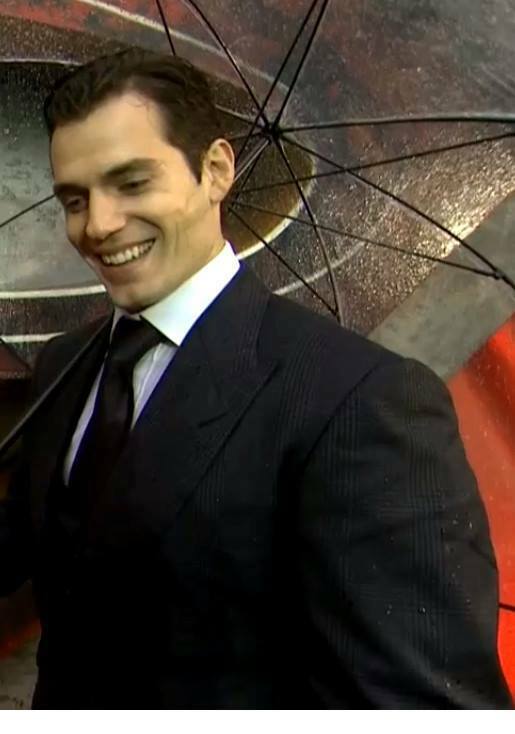 Wet Henry, but he doesn't seem to mind! 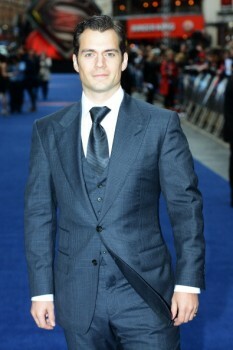 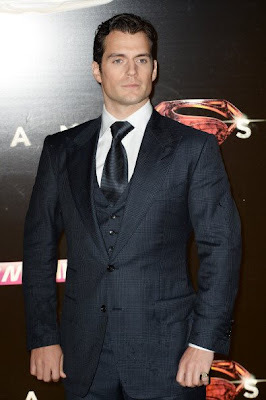 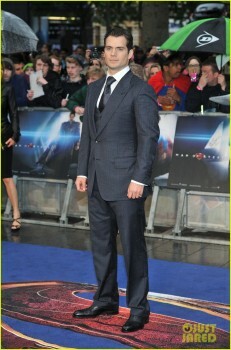 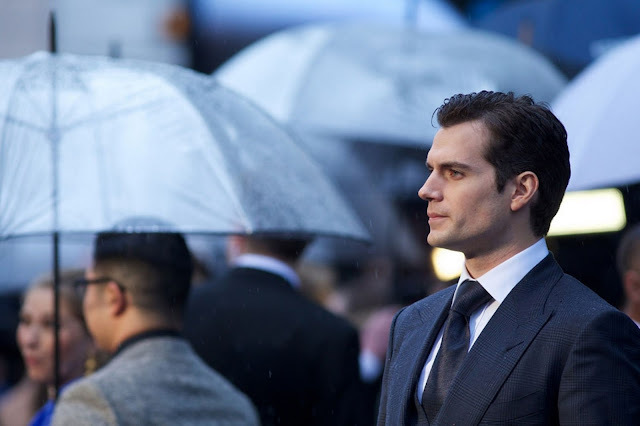 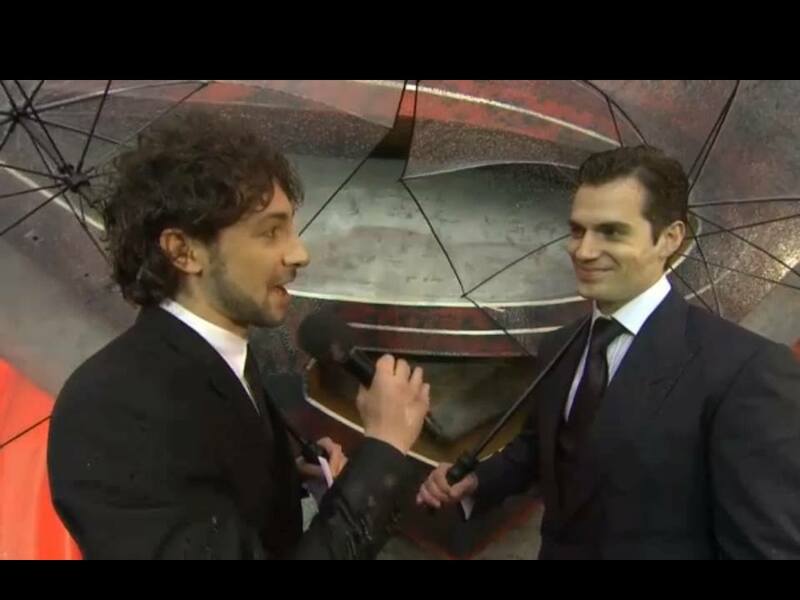 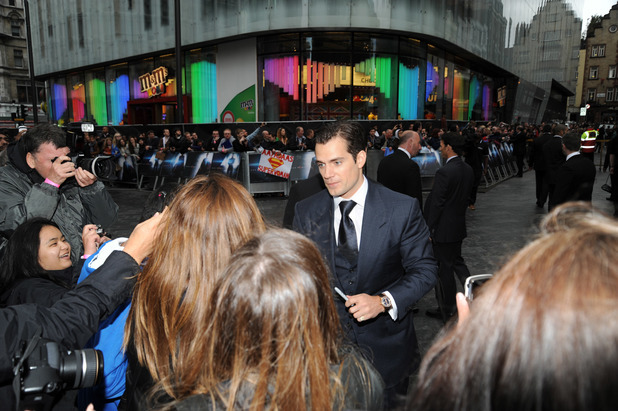 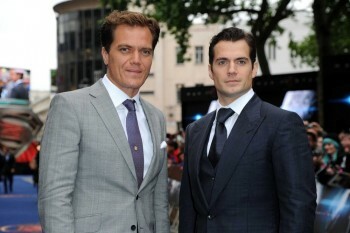 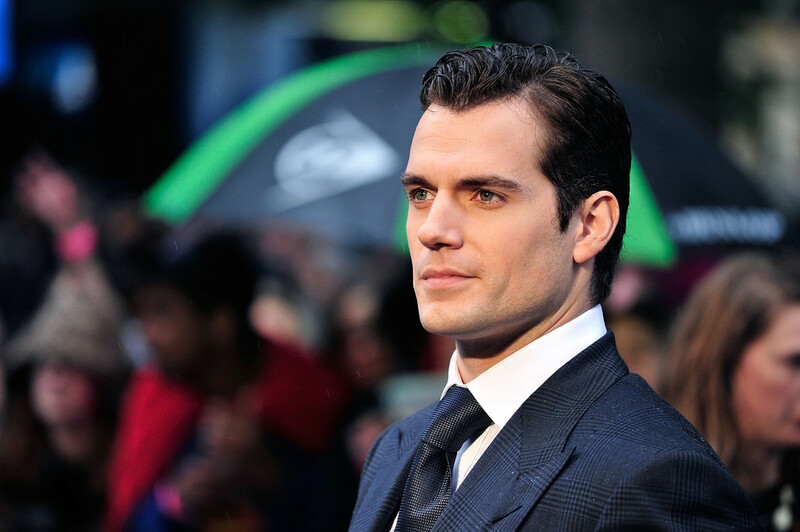 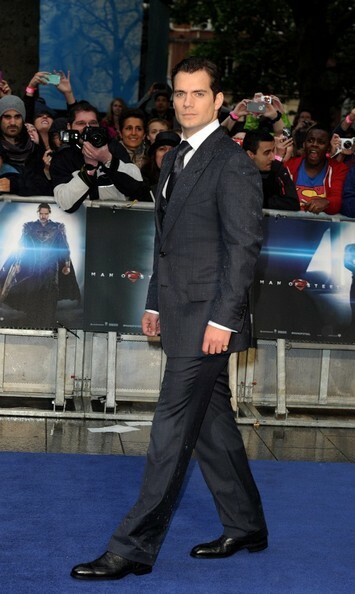 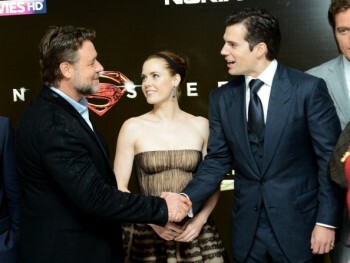 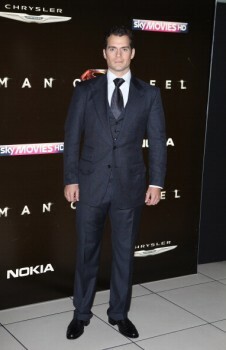 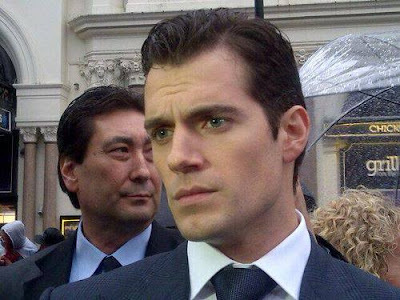 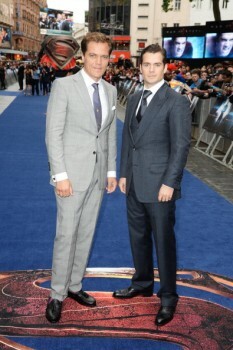 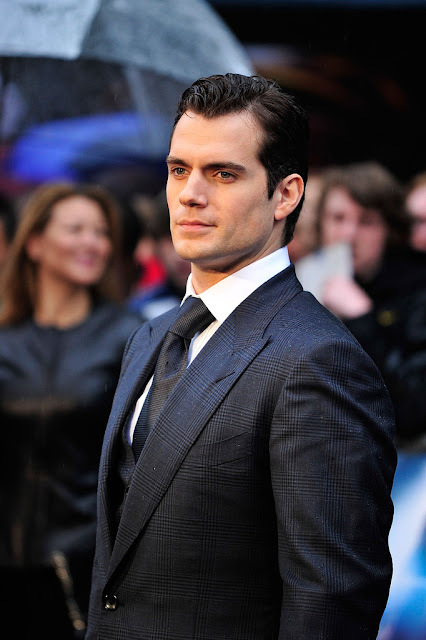 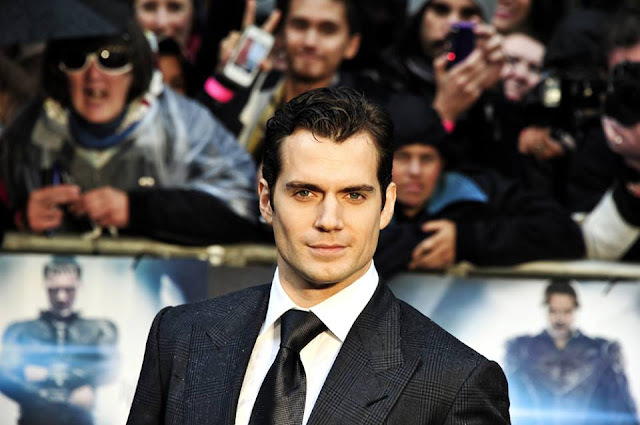 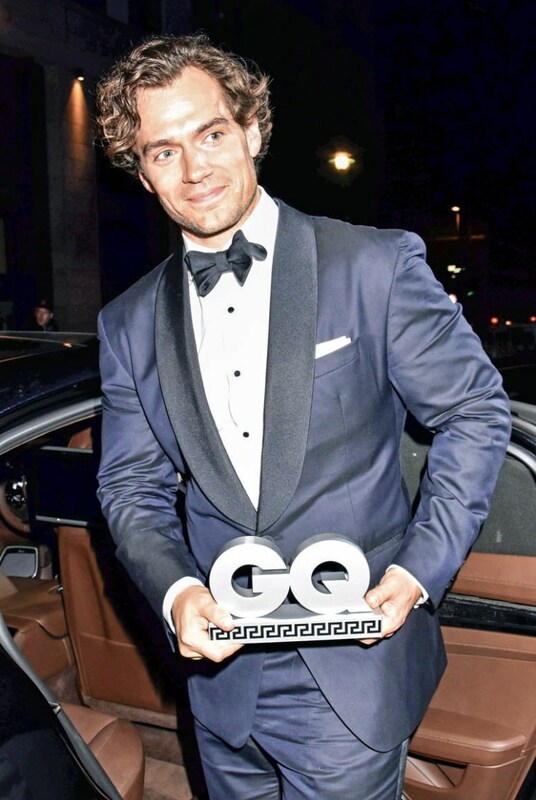 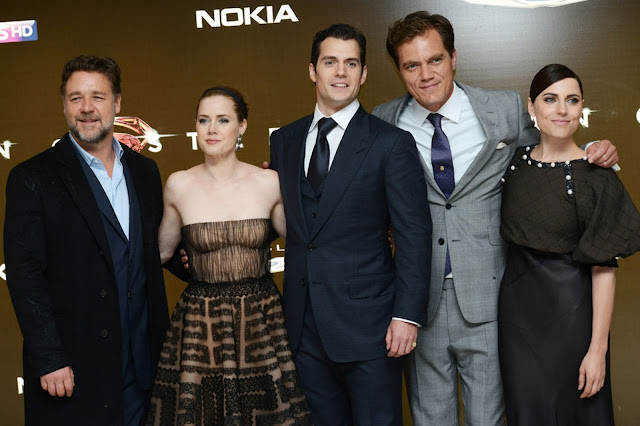 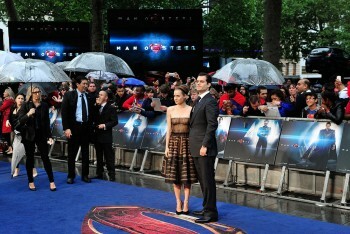 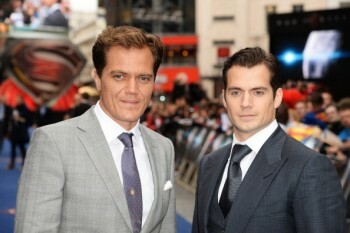 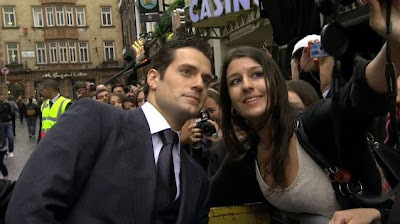 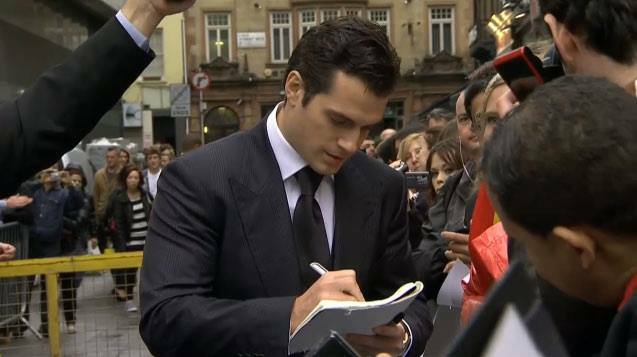 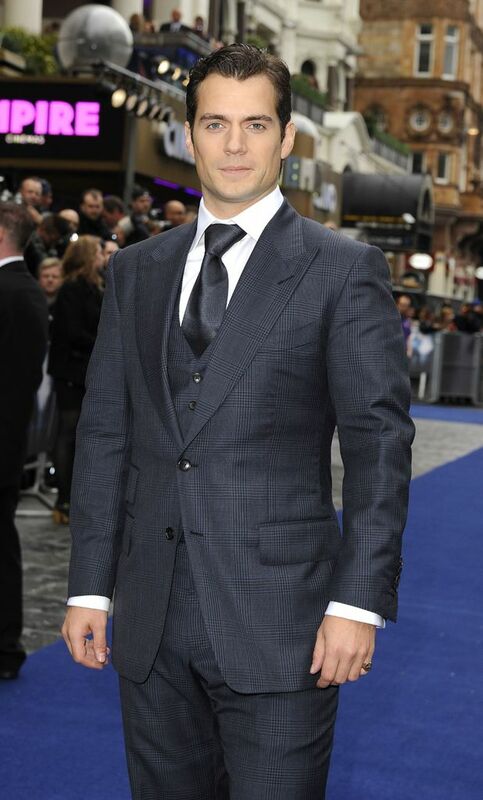 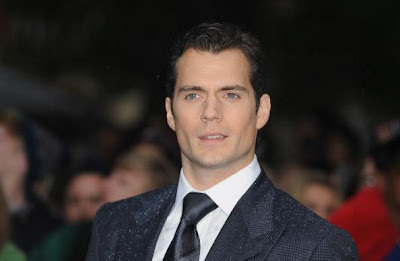 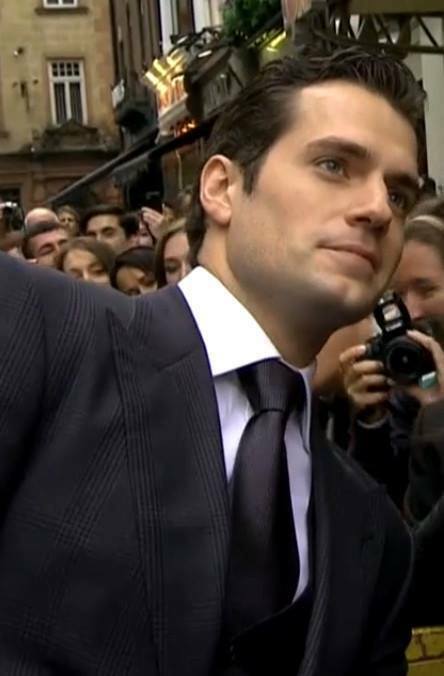 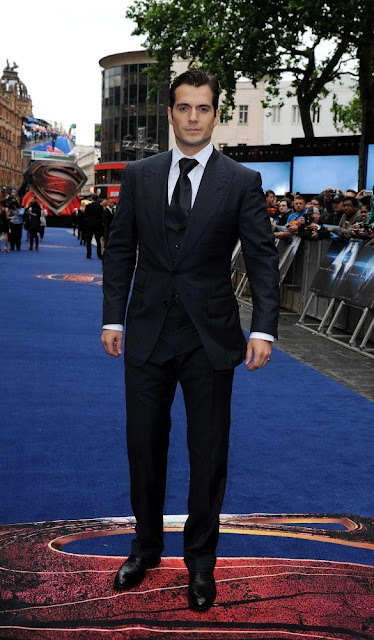 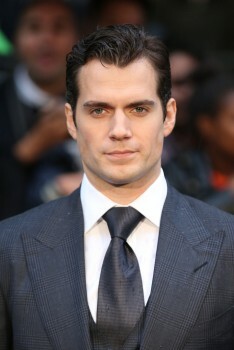 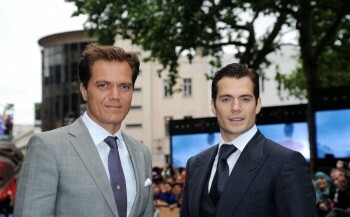 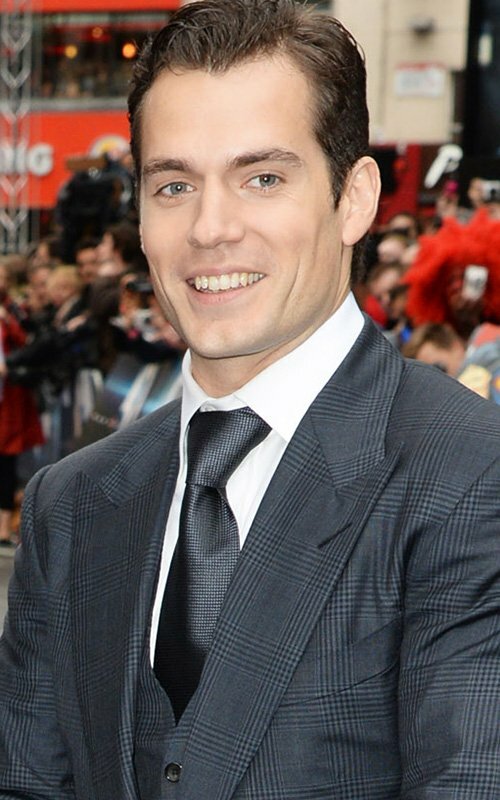 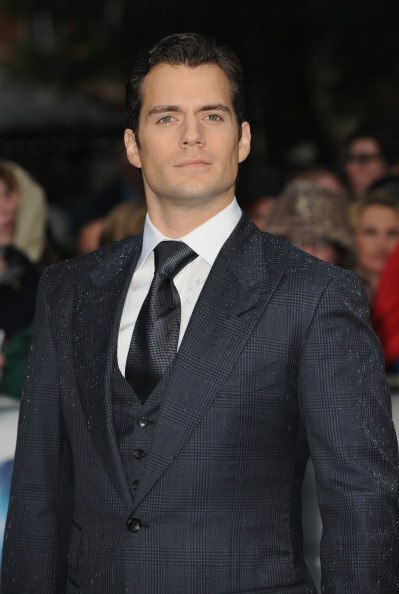 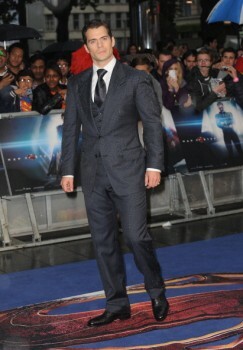 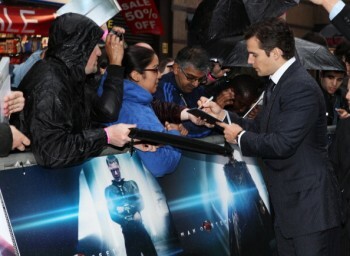 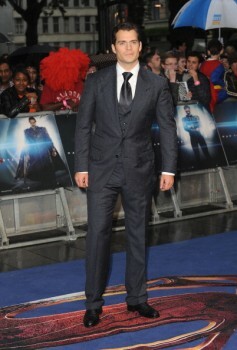 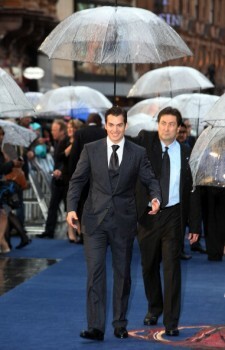 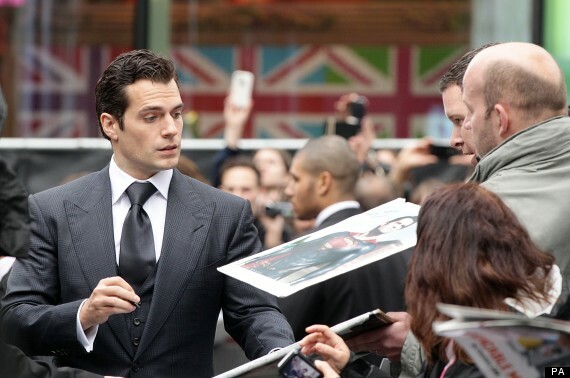 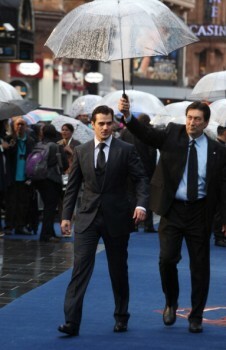 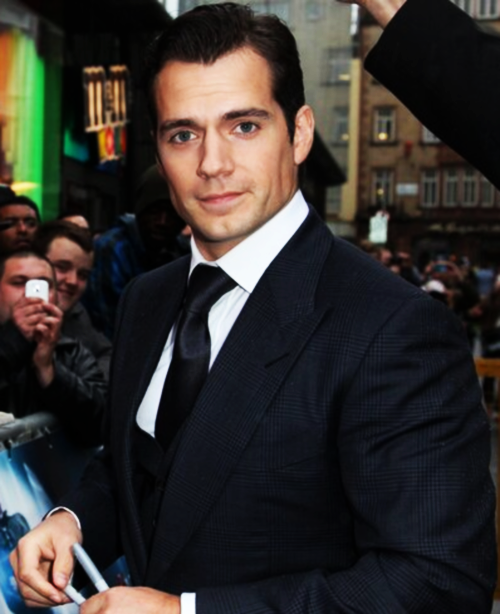 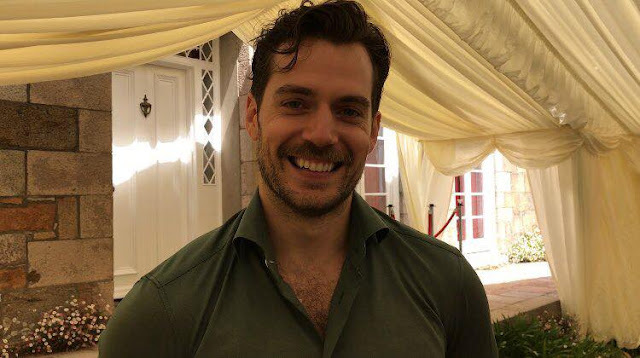 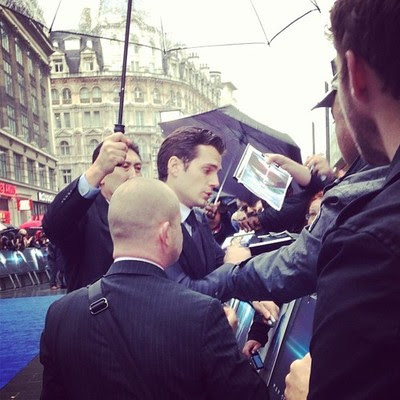 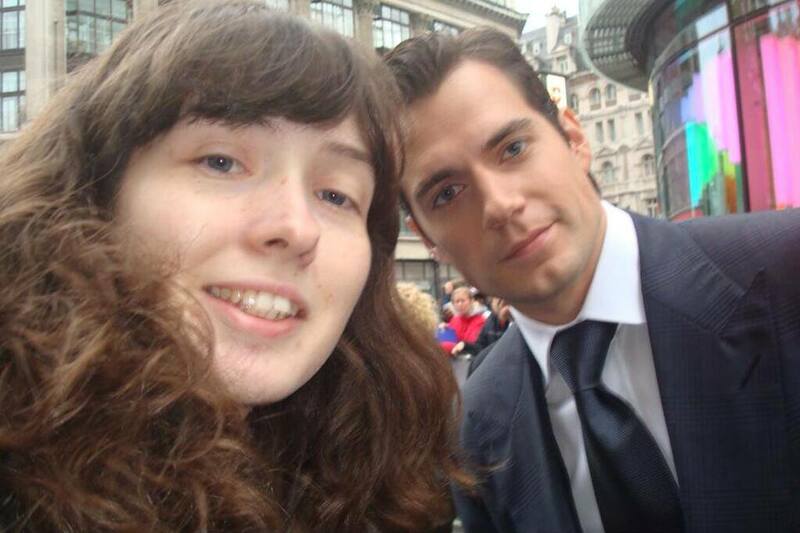 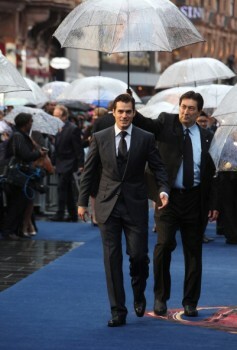 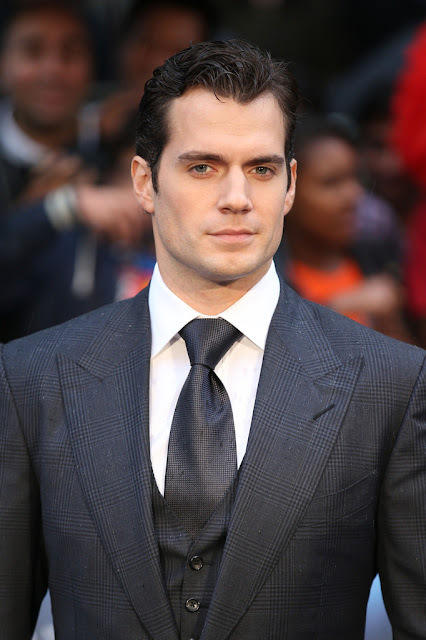 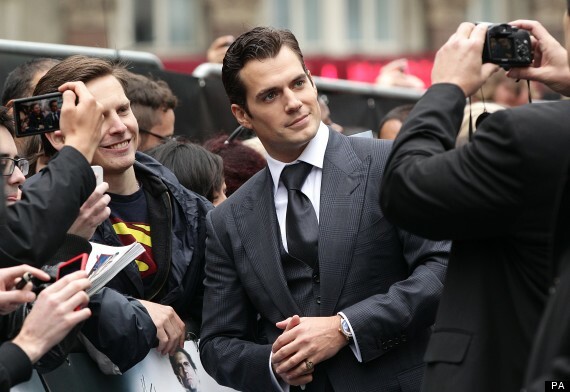 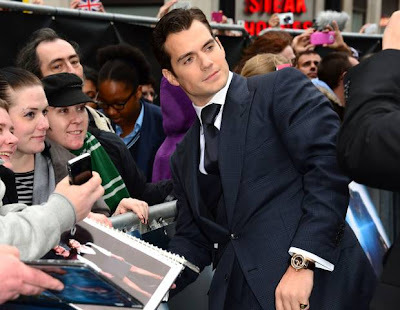 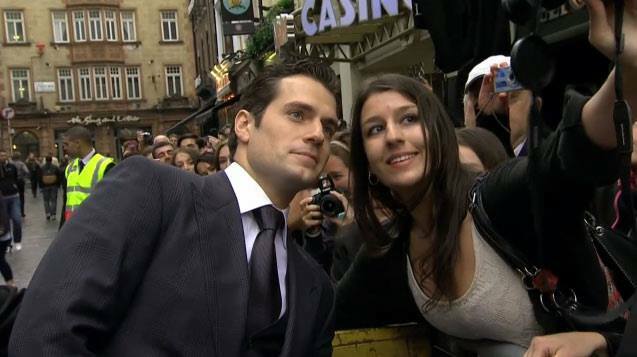 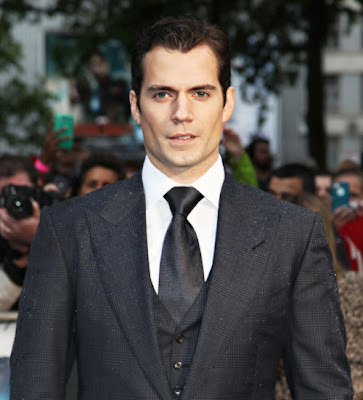 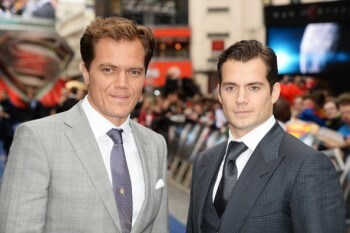 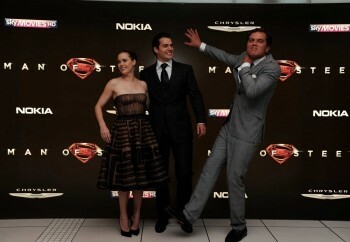 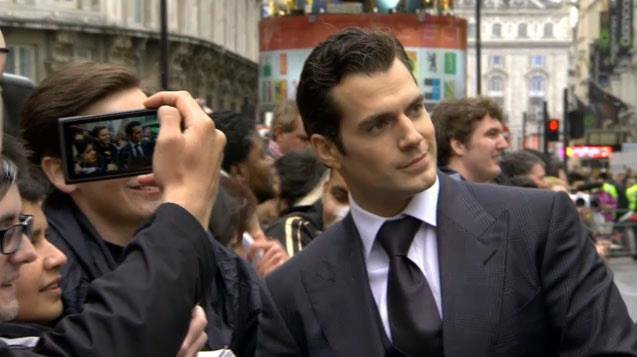 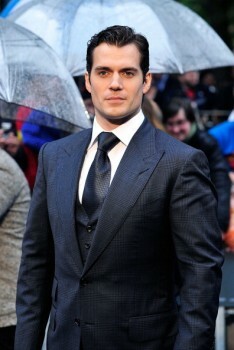 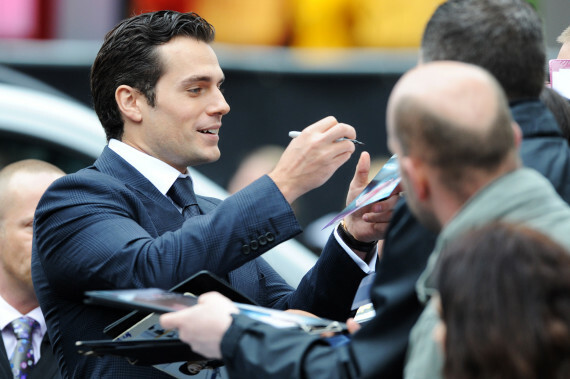 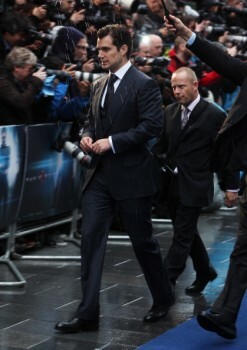 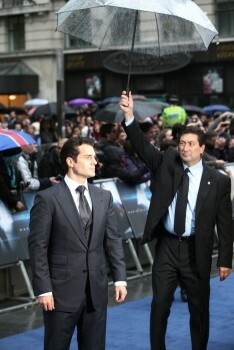 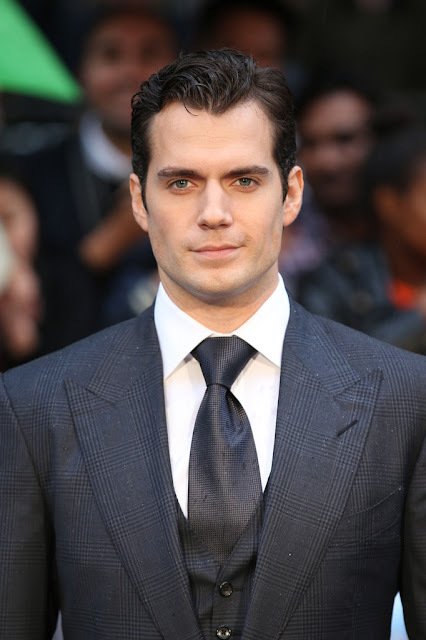 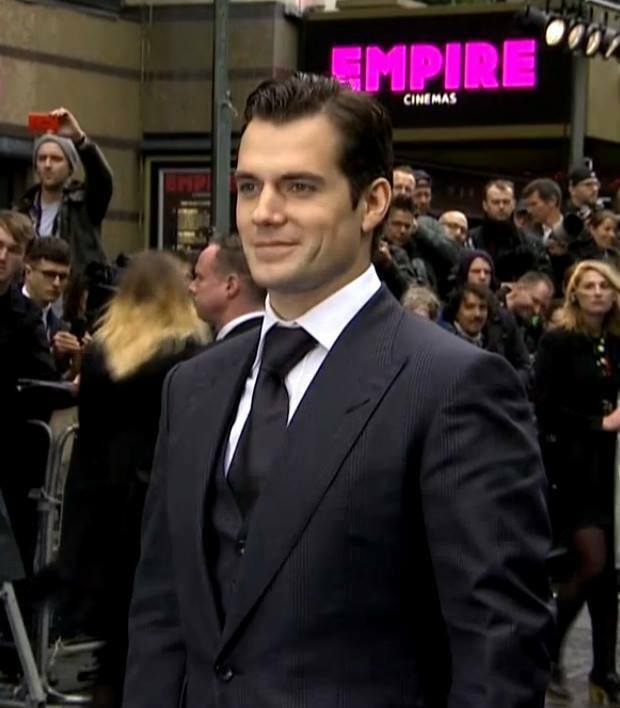 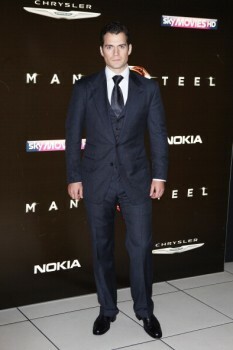 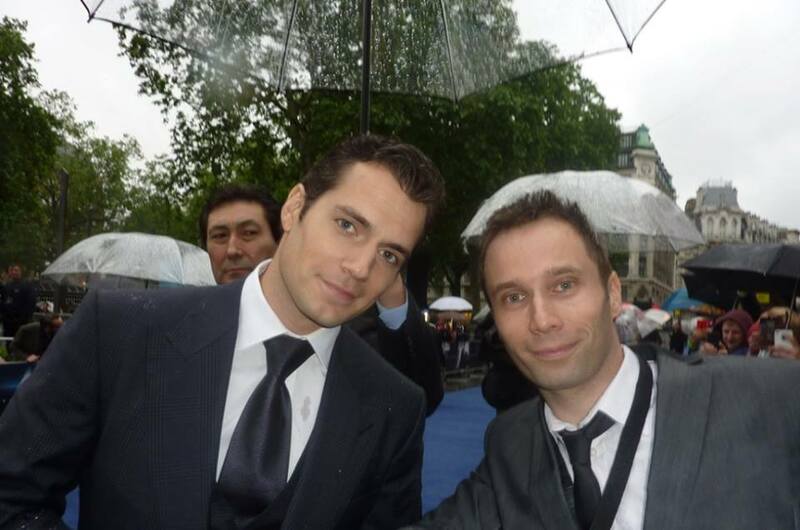 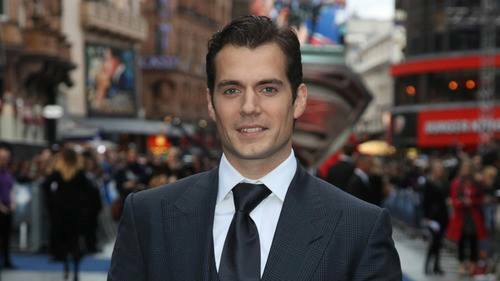 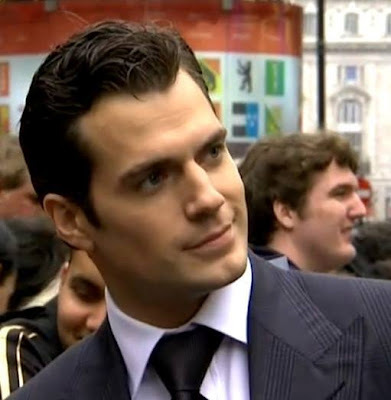 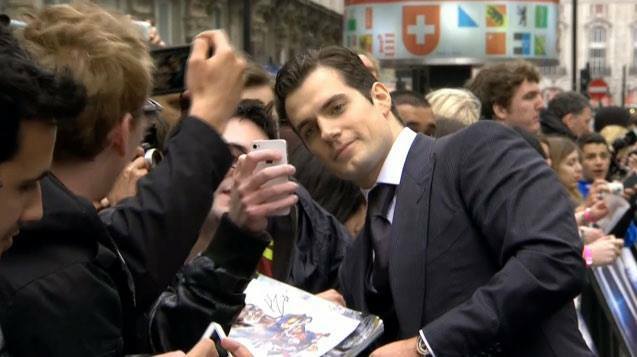 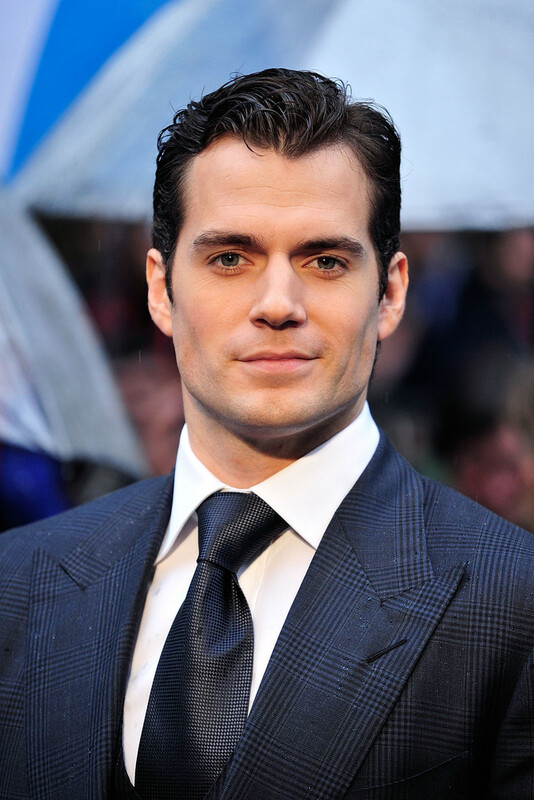 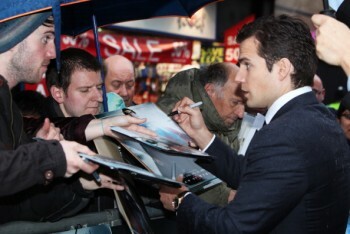 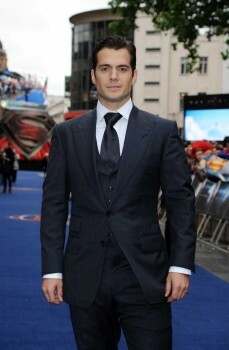 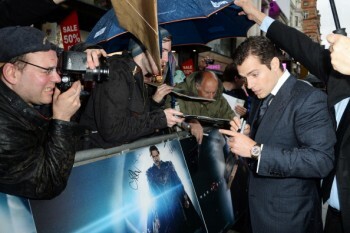 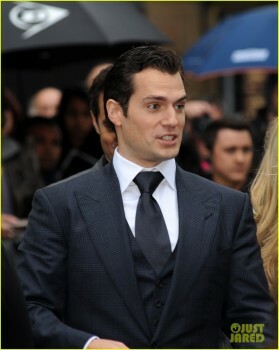 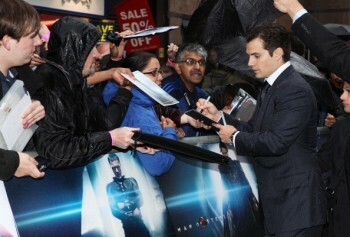 Henry Cavill at #manofsteel premiere. 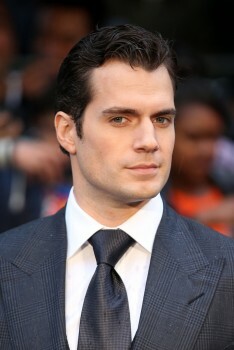 Not exactly ugly. 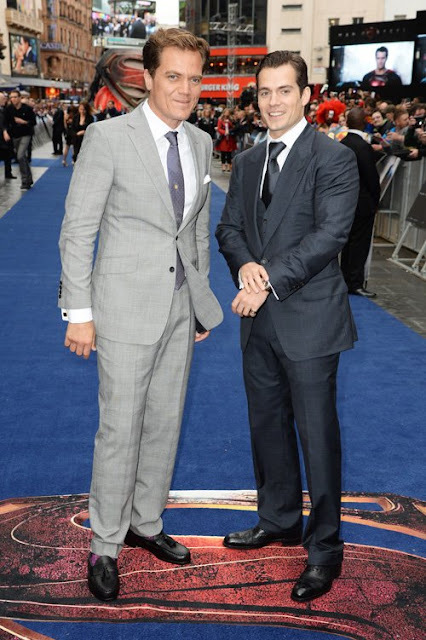 Rugby League’s Man of Steel, Sam Tomkins, meets 'Superman: Man of Steel' actor Henry Cavill at tonight's premiere! 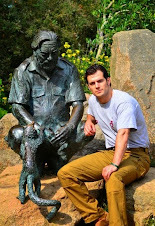 Click to enlarge - and see more. 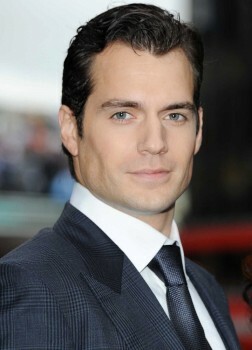 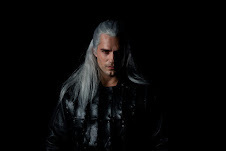 Very Enchanting and promising of a truly wonderful person. 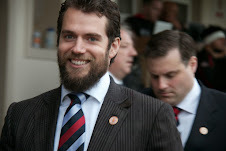 Patrice Joseph, Island of Trinidad. 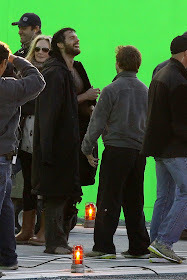 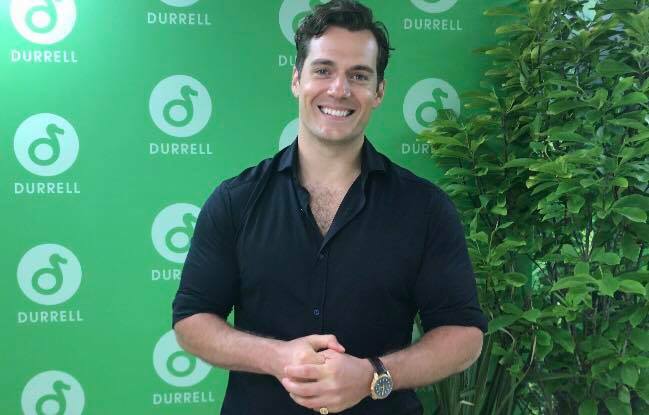 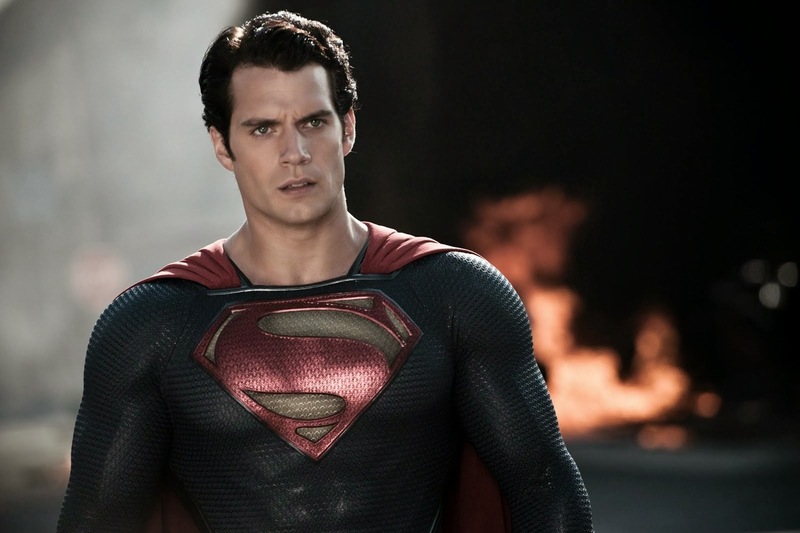 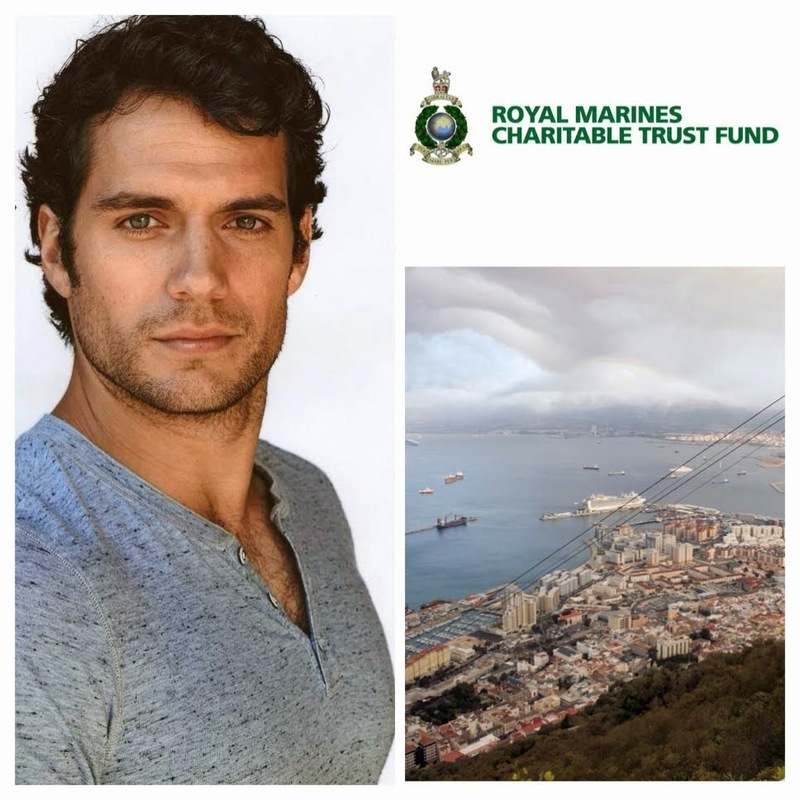 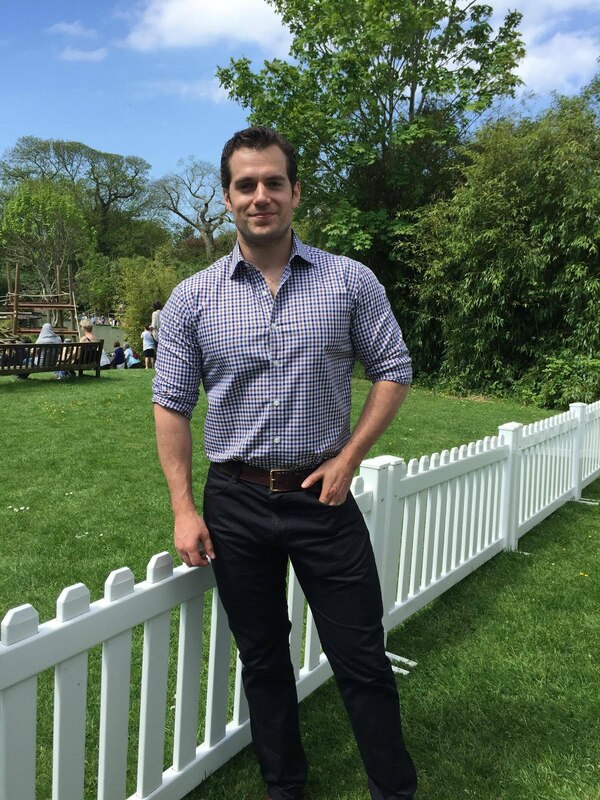 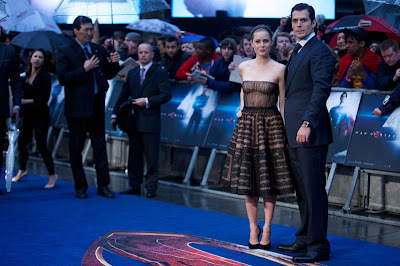 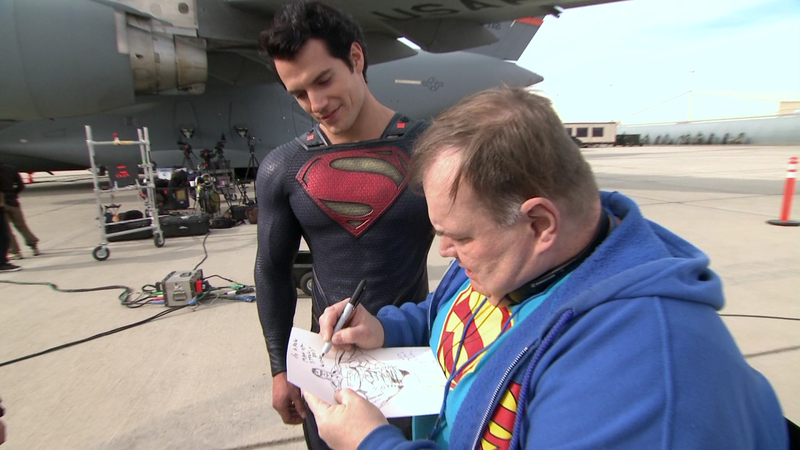 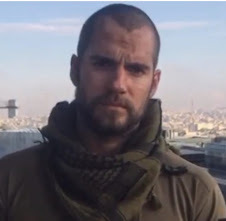 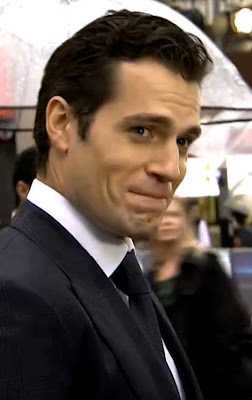 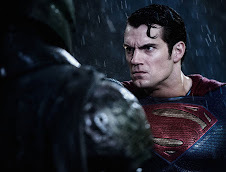 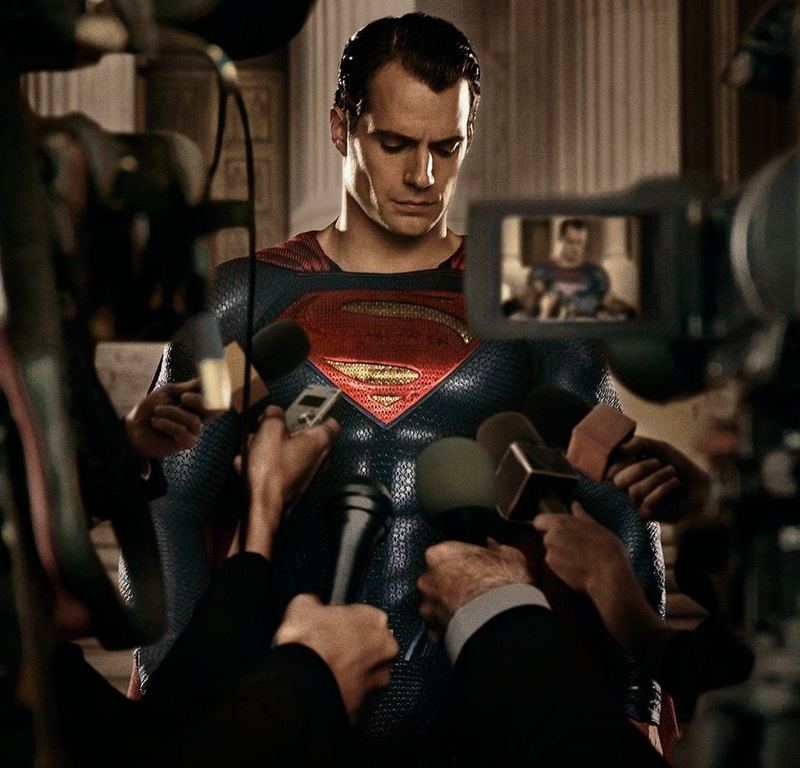 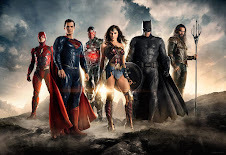 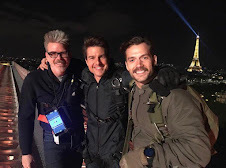 'Man Of Steel:' Unscripted - It's A Must Watch!